To flee a part of the world you deemed to be home to escape the atrocities that currently shroud it must be an incredibly fearful reality. To then seek refuge in a foreign land that will greet you with an array of questions, but could result in your survival brings with it a rollercoaster of emotion. 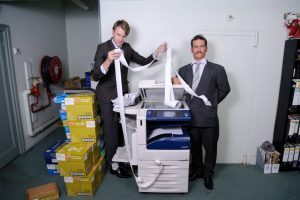 Tim Cowbury’s The Claim explores this incredibly current topic, humanising an issue that more often than not is vilified within the press. Courtesy of Paul Samuel White. I love all the The Fast and the Furious movies, Fast and Furious Live at the O2 however, not so much. To me, the films are fun popcorn fair with likeable characters, cool action scenes and themes of family and loyalty. 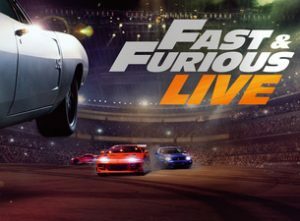 Fast and Furious Live has some of the cool action but one out of three just doesn’t cut it for me. 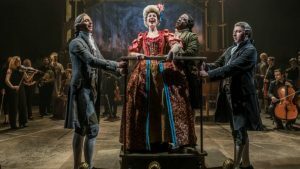 Gossip, rumour and defamation are all indulgences shared in the cosmos of comedy that is Much Ado About Nothing. ETG welcome you to the Carnival with their modern retelling of Shakespeare’s Comedy, where nobody dies and some marriages take place. 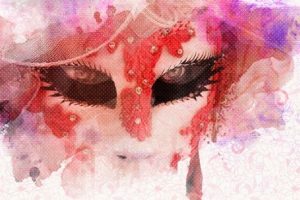 In its 60th year The Cambridge University European Theatre Group, an entirely student-run theatrical company, end their two week tour at The ADC Theatre granting us a feast of masquerade, colour and spectacle. Will they? Won’t they? 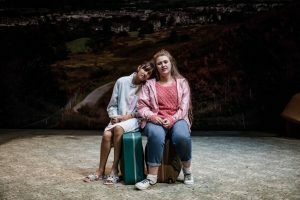 The drama surrounding the announcement, subsequent cancelling and then re-commissioning of the Royal Court’s revival of Andrea Dunbar’s seminal play Rita, Sue and Bob Too has been the theatre talk of the season. 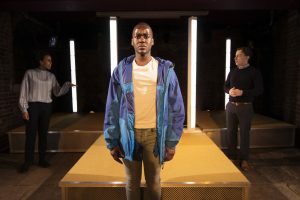 Courtesy of the Royal Court Theatre. 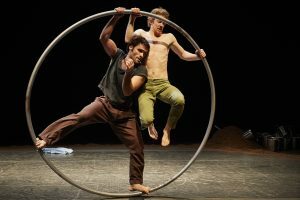 Every January the London International Mime Festival (LIMF) kick starts the year with an impressive dose of international visual theatre. From puppetry to live art, LIMF has showcased the work of some of the biggest movers and shakers in the physical theatre scene. Hanna examines old themes in new – and genuinely compelling – ways. 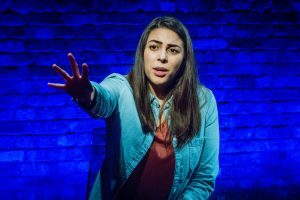 Nature and nurture, motherhood, blame, responsibility, class and ethnicity all collide in this one-woman monologue that unpacks the consequences of a life-altering mistake made in a hospital wing. This is a poignant personal tragedy, made more affecting by recent news of NHS chaos and cuts post-Christmas 2017. 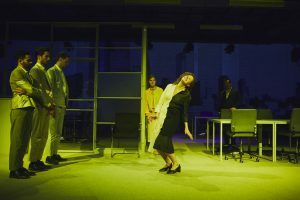 In his comic triptych Hot Pepper, Air Conditioner and The Farewell Speech, the Japanese director and playwright Toshiki Okada examines office life in contemporary Japan and explores the relationship between temp workers and full-time workers in the declining Japanese economy. 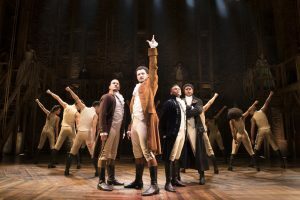 There’s a special magic in having the hottest tickets in town, one made better when that ticket is a front row seat to Broadway hit and current West End colossal Hamilton at the Victoria Palace Theatre.